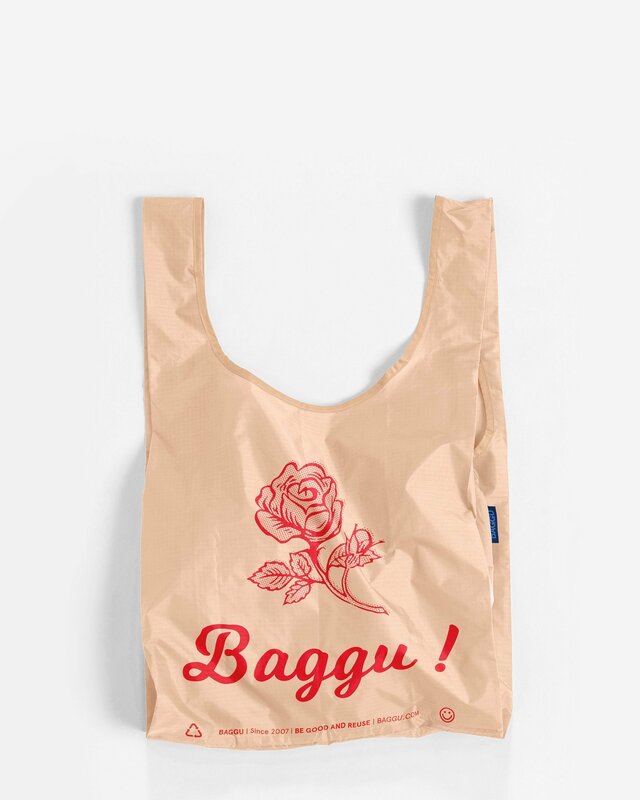 There are a number of things that make Baggu totes downright awesome gifts. First, their standard size is just $10. Secondly, they come in a wide range of hip prints and colors, so that picking one out really does feel kind of personal. Lastly, they are one of those incredibly useful gifts your gal can use for anything from grocery shopping to a quick-fix gym bag. Okay, so it’s not quite a trip to Paris, but it may just be the next best thing. 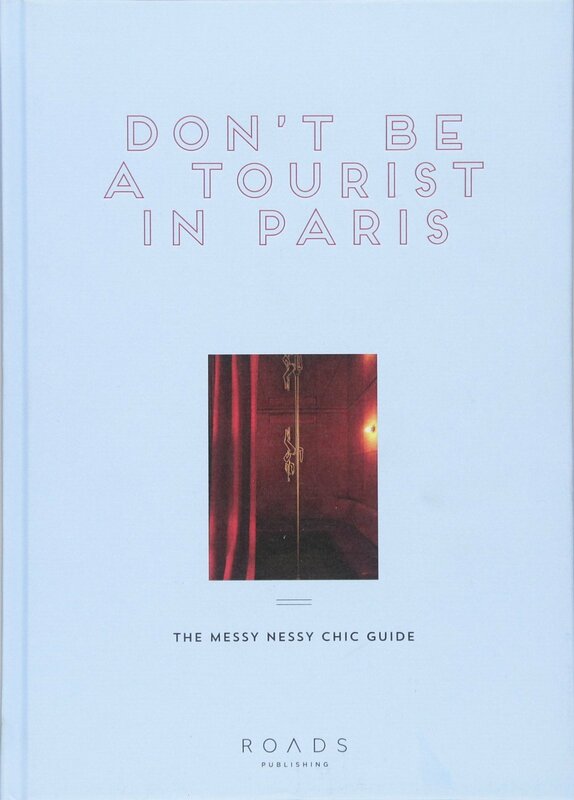 Explore the city of romance together through the quirky and adventurous reporting of Messy Nessy Chic founder Vanessa Grall. As you browse, you can make plans for your dream trip… you know, someday in the distant future. One good way (besides, of course, simply saying, “I really respect how hard you work”) is to give her a gift she can use while networking or at the office. 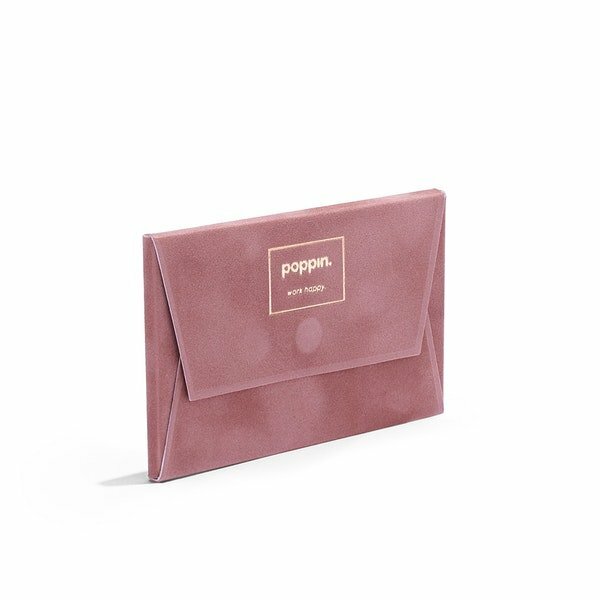 A business card case isn’t just a handsome choice: it helps keeps cards crisp. The candle-du-jour is a tough one to nail, but right now there is a lot of buzz over Boy Smells. Besides the playful name, a candle makes a good gift for a few reasons. They fall in the perfect price range, they are universally beloved by any girl who appreciates a good tea-and-face-mask pampering session, and picking out a fragrance lets you show you have a sense of her personality. You don’t want her to get cold, do you? 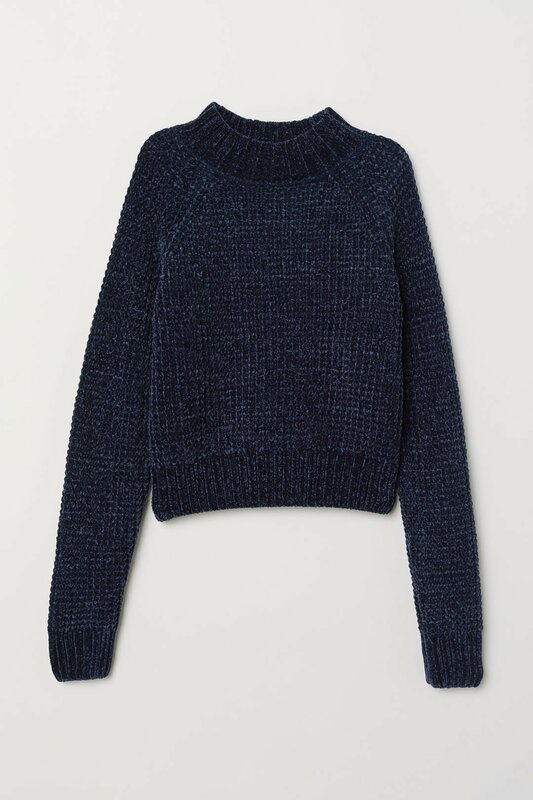 A snuggly sweater is pretty much the best thing ever, and the loose, slouchy look of the season means that guessing a size just got a whole lot easer. She didn’t know you were so in touch with the local art scene. Virginia-based company SIN makes a range of crafty pottery and knit pieces that can make gift-giving easier. 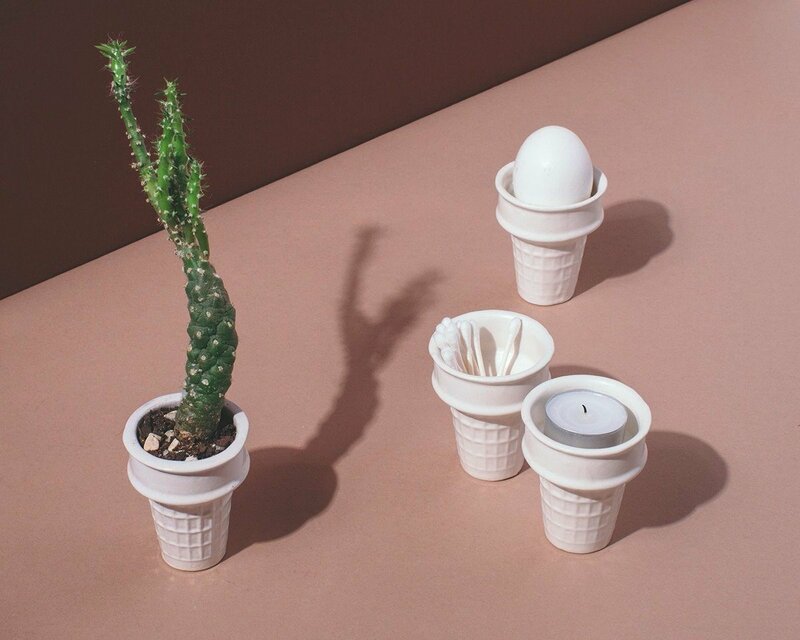 What are these ceramic ice cream cones for? Just about anything and everything. One great way to hide the telltale bedhead of a new relationship? Make it look intentional. 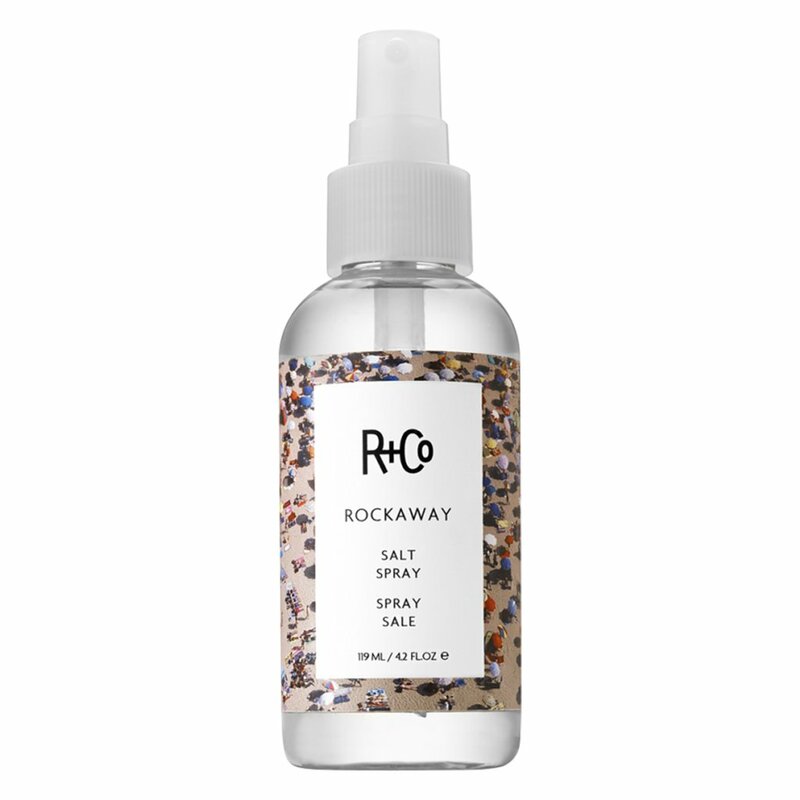 Salt sprays work with a variety of hair styles, smell great, and can make that messy tousled nest of hair feel fresh and beachy in just a few quick spritzes. 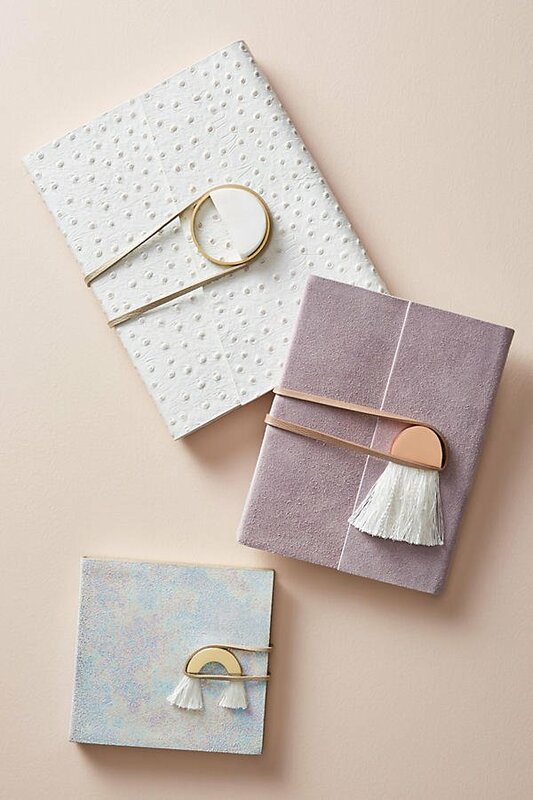 Even if she’s not the type of girl to spend her afternoons scribbling poetry or writing a ‘dear diary’ entry, a beautiful journal makes for a thoughtful gift; it’s a pretty unambiguous way of showing that you consider her feelings. On the other hand, they are just plain pretty. If you’re contemplating jewelry as a gift, sparkle is your friend. 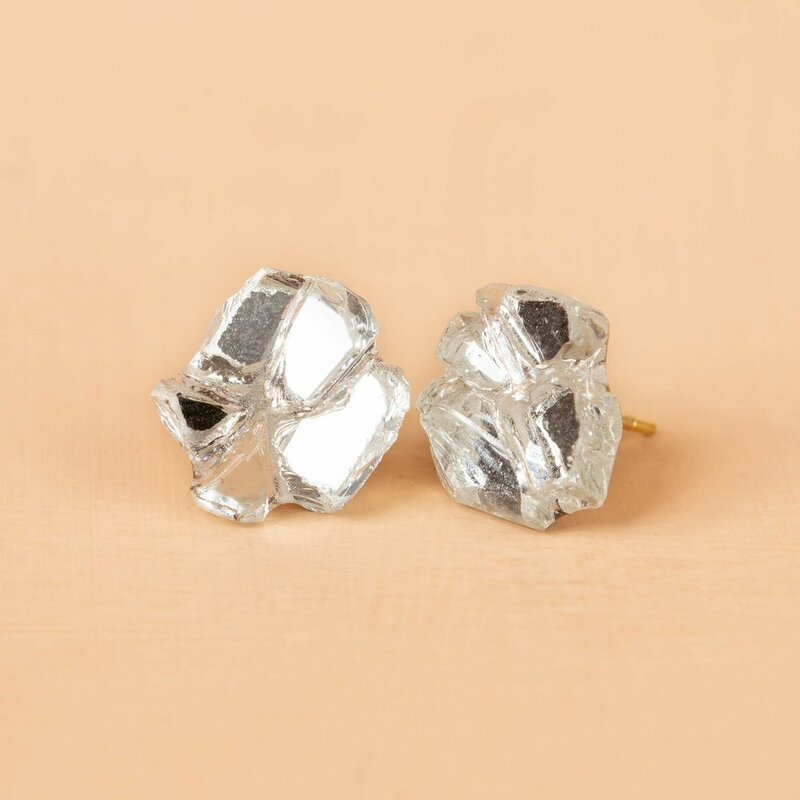 We love mirrored clusters from Dear Survivor, a jewelry company out of San Diego. A modern twist on the box of chocolates, sweets are a no-brainer for a new partner. If you don’t live close to a local chocolatier (most traditional chocolatiers will help you put together a custom box) look to the internet for a quick fix. Lolli & Pops offers a range of gift boxes at various price points, with packaging so cute that additional wrapping is totally optional. When it comes to coffee, everyone has their preferred brewing method, whether it’s a classic electric pot, a French press, or even a pourover. Rarer in the States is the stovetop brewer. 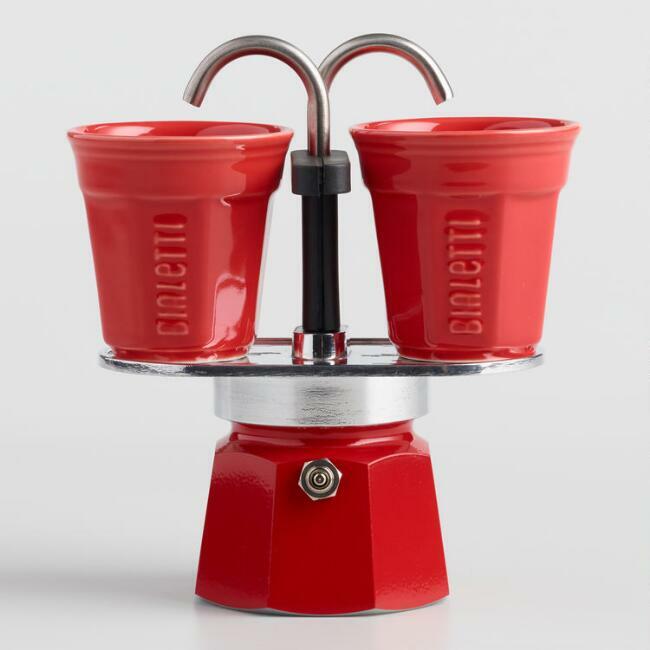 Here’s how it works: water is added to a compartment on the bottom, and ground espresso sits in a compartment above it. As the water comes to a boil, steam rises through the grounds, then compresses as it cools and drips into the respective cups and—voila!—espresso for two. 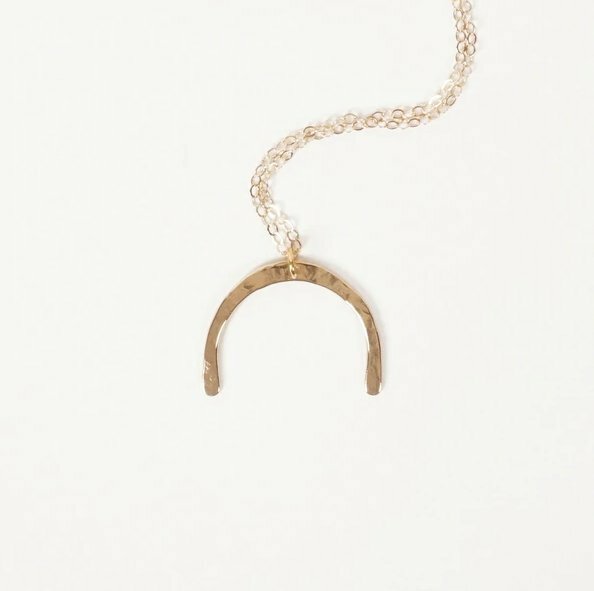 Simple and sweet, a pendant necklace is a versatile piece of jewelry that can be layered with other pieces or worn alone. Hand-hammered and cast pieces alike can be found in all different styles, but when in doubt, geometric styles with clean lines make for a wearable staple. If you are close enough to know the top 20 on her Spotify playlist, look for something that gives her favorite band a nod. 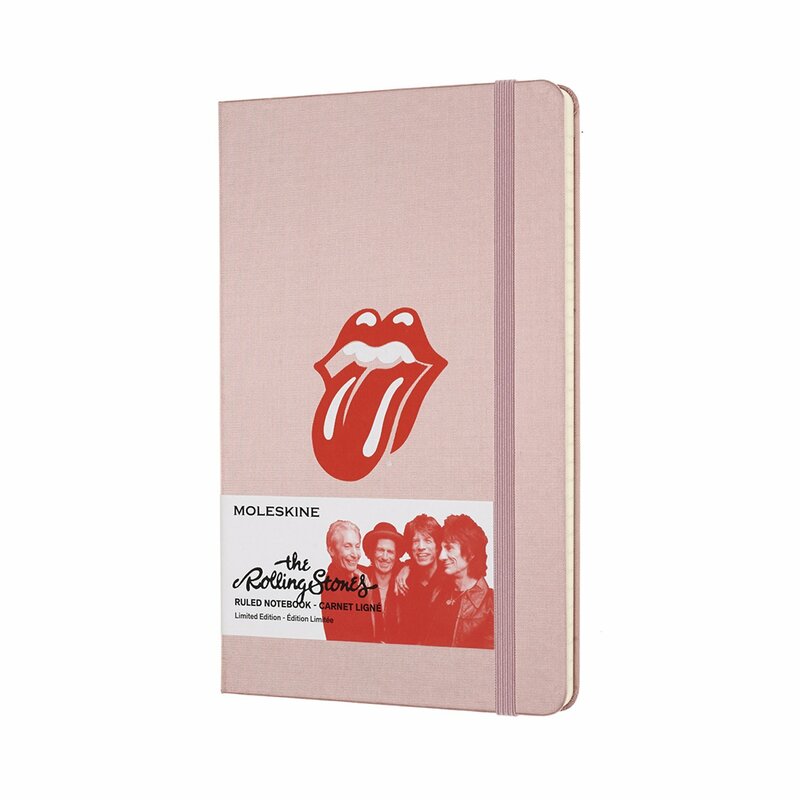 Moleskine currently has a limited edition Rolling Stones notebook we dig, but if your lady prefers the Fab Four look no further than these psychedelic socks that pay tribute to “Yellow Submarine” and more. 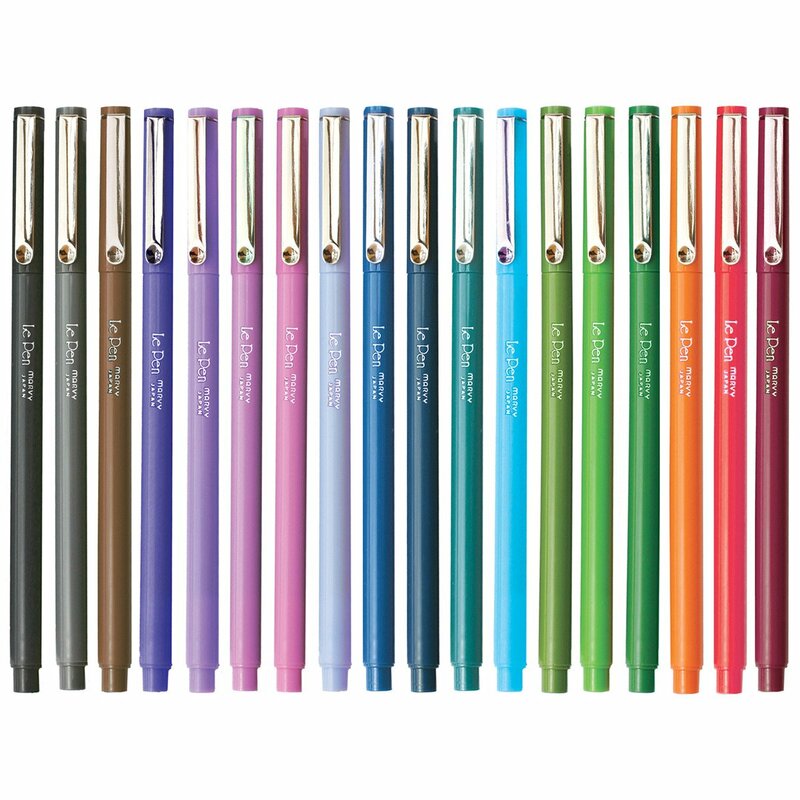 A pen on its own feels a little sparse as a gift, unless you are truly shelling out the big bucks for a luxury model. But a whole set of fine-point pens? That’s just fun. Pair with an adult coloring book or throw them in your bag to brighten up everyday tasks. Is it for your keys? Jewelry? Spare change? A host of baby air plants? The best thing about gifting small vessels is their versatility and usefulness. 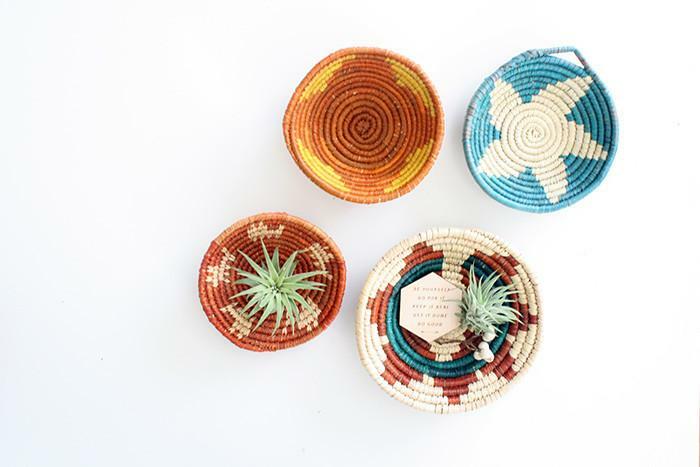 We smiled at these miniature saturated woven bowls. For $12 a pair, you really can’t go wrong. You can go with a popular macrame style, or take a different route with these dip-dyed porcelain pots with steel wire hangers and a rubber stopper to allow for water drainage. Perfume seems like a natural choice for gift-giving, but you also risk picking a scent your new bae isn’t partial to. The solution? Double your chances of success with a sample kit, and keep it casual by going with a rollerball or travel spray size she can throw in her purse. Elizabeth and James hits both musky and floral ends of the spectrum with its black and white rollerball duo. 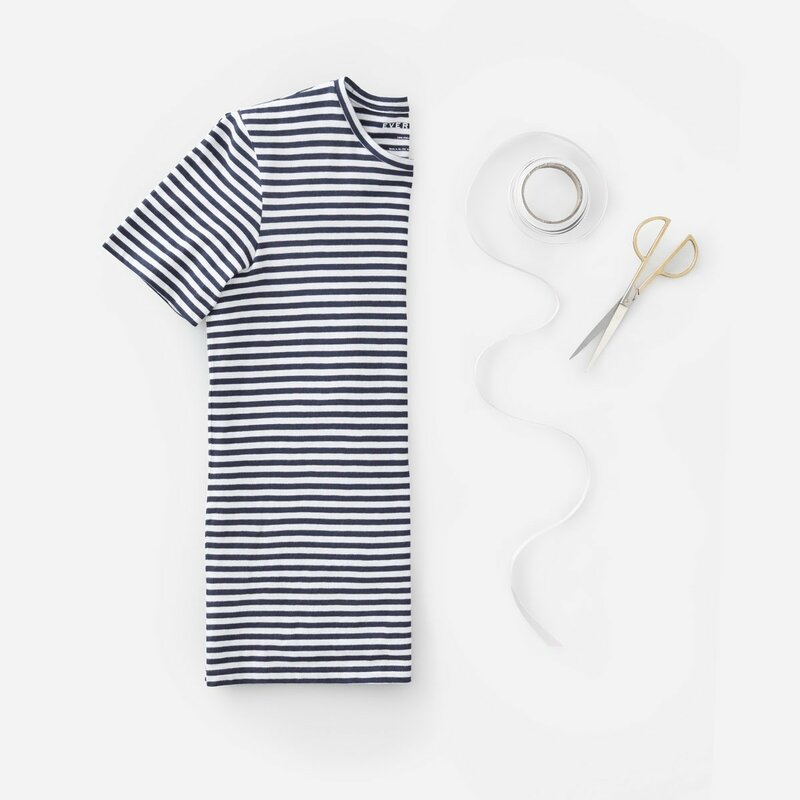 You really can never have enough good-fitting, classic T-shirts, and a navy stripe can go nautical, preppy, or even hipster with the right styling. Plugging in speakers and dealing with cords is a real bummer when you are trying to get your Netflix-and-chill on. 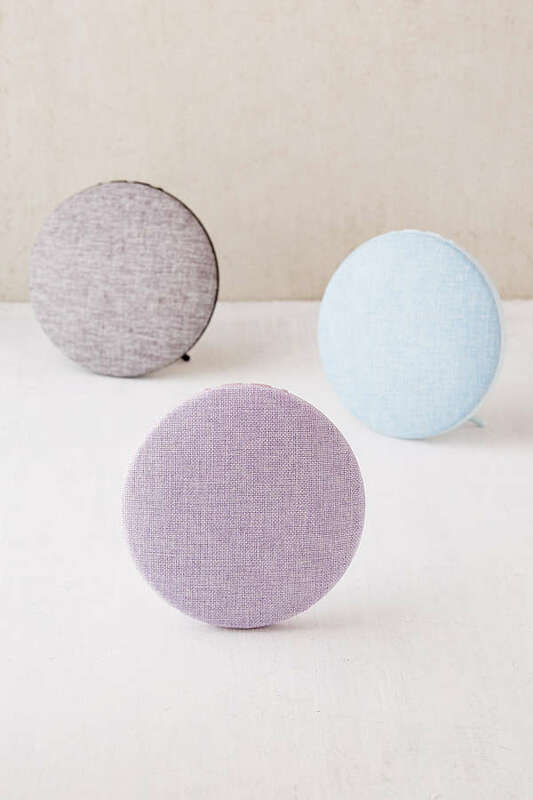 Avoid the hassle and improve your sound with these svelte portable speakers from Photive that come in pretty pastel colors like lavender and blue. 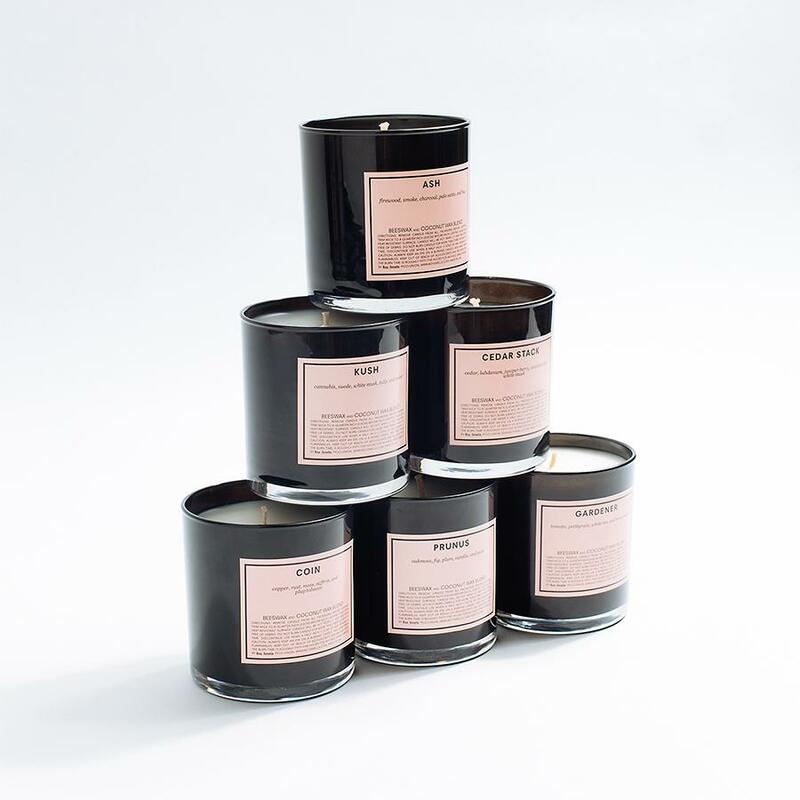 We’ve all been there: your favorite candle—you know, the one that came in that fancy etched glass pillar—is down to its last 5 centimeters of wick, and every time you reach down in there to light it, you end up with smoke smudges all over your knuckles. Don’t let your newly minted loved one succumb to this fate. 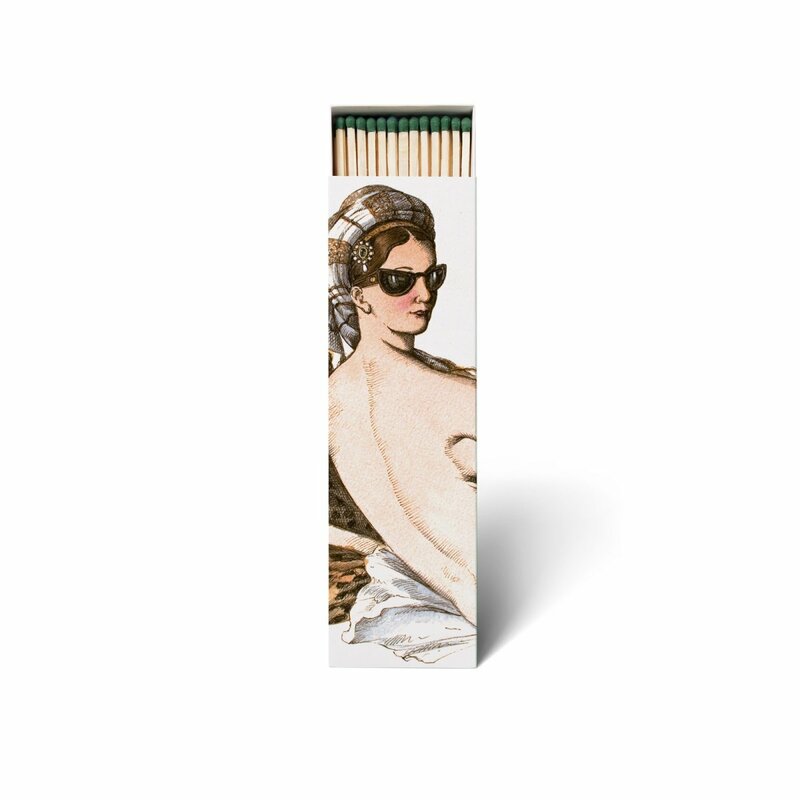 Instead, gift her some super-long scented matches that smell like orange blossoms when they are lit. Once emptied, the cheeky illustrated box also makes a great keepspace for mementoes. 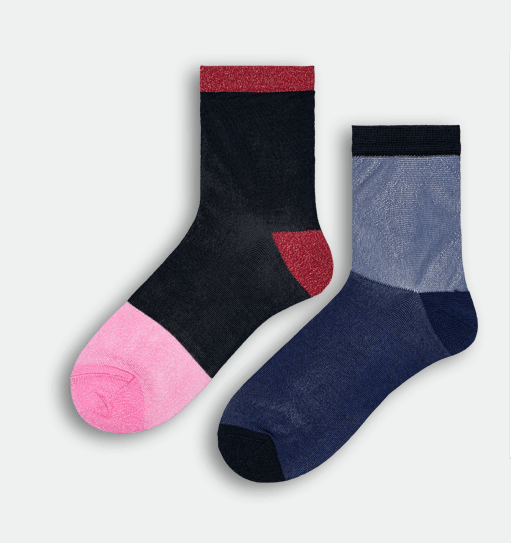 Okay so socks don’t read as romantic right off the bat. 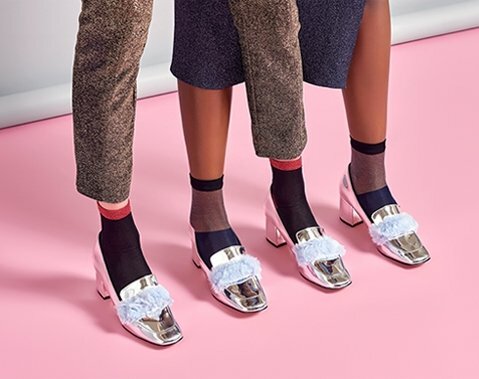 But Happy Sock’s Hysteria collection is actually pretty edgy. 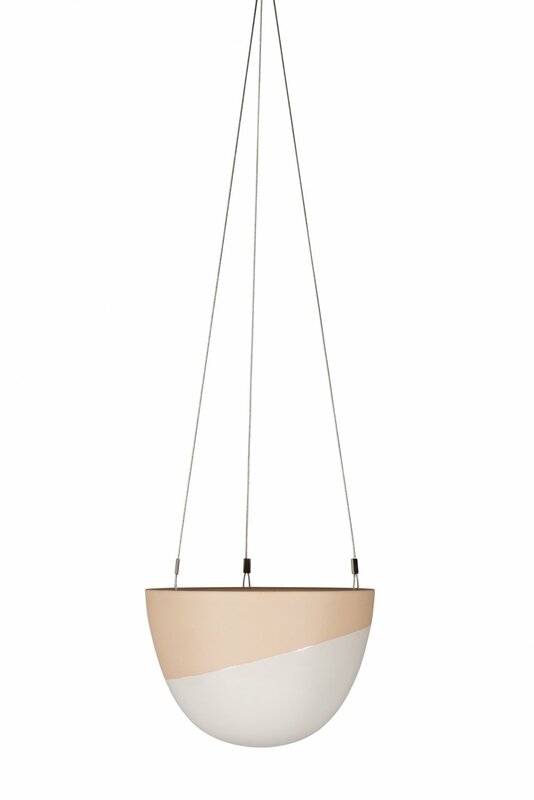 The funky styles run the gamut from hot fuchsia and sheer, to mod and sparkly.